Everybody loves shoes, but not even the trendiest designer heels have as large of a cult following as the limited edition sneaker. 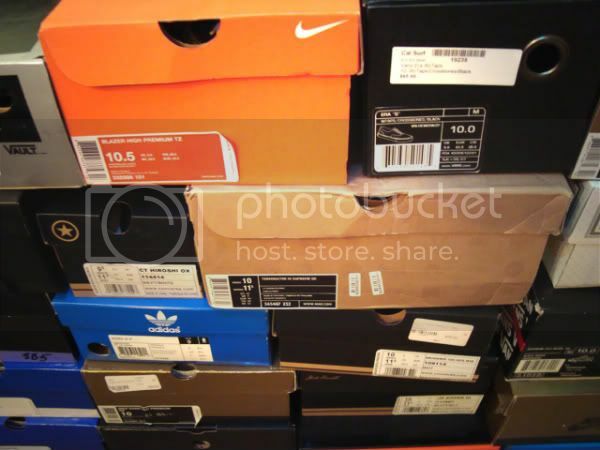 Shoe fanatics are known to camp on the streets and sidewalks for days in order to get their hands on some of the most coveted kicks. At solifestyle we appreciate the lifestyle choice these trendsetters are making, and so we will be introducing a segment which takes a close look and rates sneakers- both old and new, so that you know exactly what you are getting. That way, if you can't camp for the sneaks, you can make an educated decision about whether to pay double the retail price buying the shoes you missed on Ebay.